Originally published on 5 August, 2017. Happy World Breastfeeding Week! You may have noticed newspapers celebrating the occasion, mostly by telling women how to eat, drink and sleep while breastfeeding. The government tends to take a similarly bossy approach: It waxes eloquent on its benefits, but seems to forget who that breast actually belongs to. I was lucky to be at home when my older sister had her first child, because it taught me things about pregnancy, childbirth, breastfeeding and childcare that I would’ve never known if I hadn’t been around. I remember being surprised at how difficult breastfeeding can be. Until my sister had her baby, I think we were both labouring under the delusion that breastfeeding was an easy, idyllic and effortless process from the get-go. It isn’t. My niece latched on wrong initially, which my sister didn’t know because… well, how could she? This was her first time breastfeeding, and she didn’t know what a good latch was. The baby latching on wrongly — even for just a couple of feeds — resulted in sores, and feeding every two hours meant they never had time to heal. For the first week, breastfeeding was an ordeal that left both my sister and the baby crying, exhausted and frustrated. 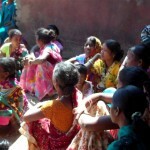 When other mothers came calling, breastfeeding was the first thing she would ask them about. And each mother had a story to narrate: Their frustration and confusion, visits to lactation experts, loneliness, pain, worry and tedium. These weren’t the rosy accounts we were used to hearing. As soon as my sister joined the club, other mothers were suddenly willing to share the details and difficulties of their own experiences with her. I just happened to be along for the ride. While most acknowledge that breastfeeding has benefits for both mother and child, internalising this fact too much can make new mothers feel unnecessarily worried or guilty about using formula as a substitute. Niloufer Ebrahim, who works at Jehangir Wellness Centre, has been a lactation consultant for over 20 years now. She thinks there’s a difference between how urban and rural women approach breastfeeding. In rural areas, breastfeeding is normal; women are used to seeing other women breastfeeding, so it’s less of a mystery to them. In urban areas, the idea that it’s shrouded in mystery could be why many urban women find it difficult to start breastfeeding, she says. Over the years, Ebrahim has seen plenty of patients. And their families. Older women, she says, sometimes stress out new mothers by talking about the streams of milk they used to produce, and by plying mums with ghee, milk and bad advice, making them feel inadequate at an already trying time. In fact, the fear that there’s something wrong with them because they aren’t producing “enough” milk can actually lead to stress that in turn affects milk production. 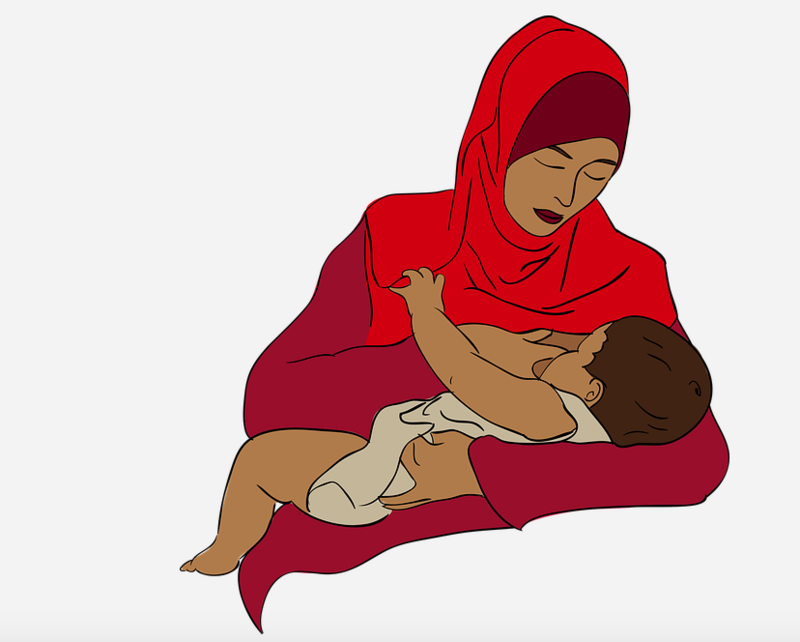 Ebrahim says breastfeeding is simple and natural, and there’s no need to complicate things with special diets, weird suggestions or stress from older family members. 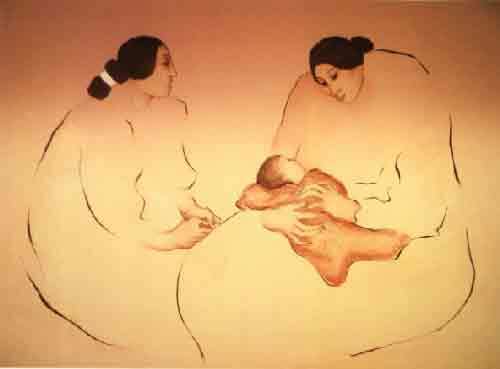 Many new mothers believe the older women around them have forgotten their experiences of initial breastfeeding and look back at the memories with rose-tinted glasses, while others have encountered women like the ones Ebrahim mentions, who freak new mothers out with strange remedies and stories of their own milky bounty. Some women say having older women around helps — women in nuclear families don’t have the same support system as those who have female relatives around, especially in terms of how to hold the baby, help her latch, and feed properly. It’s advised by the government and WHO that babies be exclusively breastfed until they’re six months old. 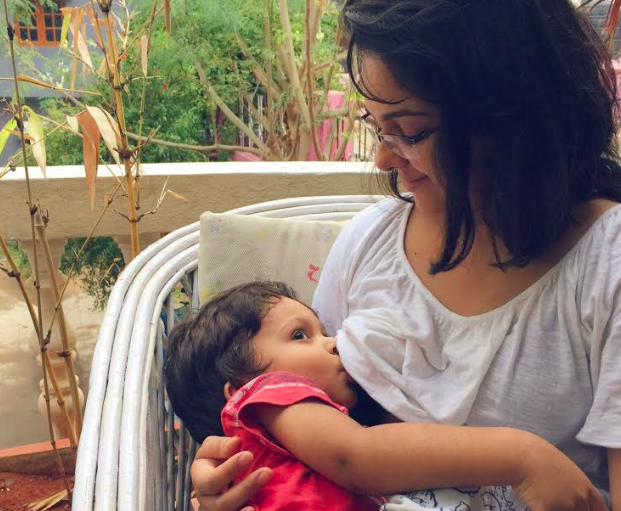 Rivka, who works at a Bangalore company that manufactures child carriers, continues to breastfeed her son, who’s now two years and seven months old. She says her son benefits discernibly from extended breastfeeding: When he was ill recently with diarrhoea and vomiting, he refused all food and liquids, except breast milk, which carried him through. She says it has nutritional benefits, and that extended breastfeeding is particularly comforting for the child. She thinks she’ll feel sad when her son is weaned, because it feels like the end of a special process, and a real indication that he’s growing up. The thing is, when you talk to different women about their breastfeeding experiences, each person has so many important and completely different things to say. You wonder why we don’t have these discussions outside of World Breastfeeding Week, because it’s interesting and important. Each person’s experience with breastfeeding is remarkable and intense, and each experience completely different from the next. There’s no reason for the process to be veiled in secrecy, and these experiences are conversations more women should be sharing. If for nothing else but to prepare new mothers on what’s to come. Why So Much Outrage Over the Grihalakshmi-Gilu Joseph Breastfeeding Mag Cover? Hey, this Indian Postal Stamp Looks Like the Grihalakshmi Cover. Guess When It’s From?